In English education, we are living in extraordinary times. 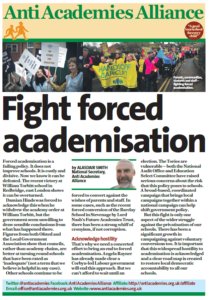 A striking example is the huge growth of academy schools, particularly in the secondary sector, a growth that has happened without key questions about effectiveness, sustainability or value for money being addressed. It is a vast structural experiment, in scale going far beyond what has been tried in any comparable country. 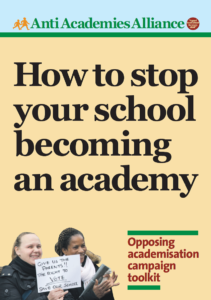 However, Unleashing Greatness, a new 130-page report by the high-powered Academies Commission has investigated the issues in some depth. Its report makes extremely uncomfortable reading. 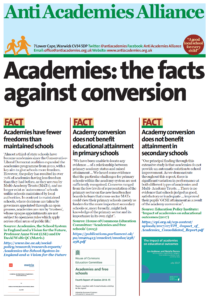 This entry was posted in News, Top story, Uncategorized and tagged Academies commission, Gove. Bookmark the permalink.